Creating a living space that is completely mold-free sounds ideal but it’s also nearly impossible. 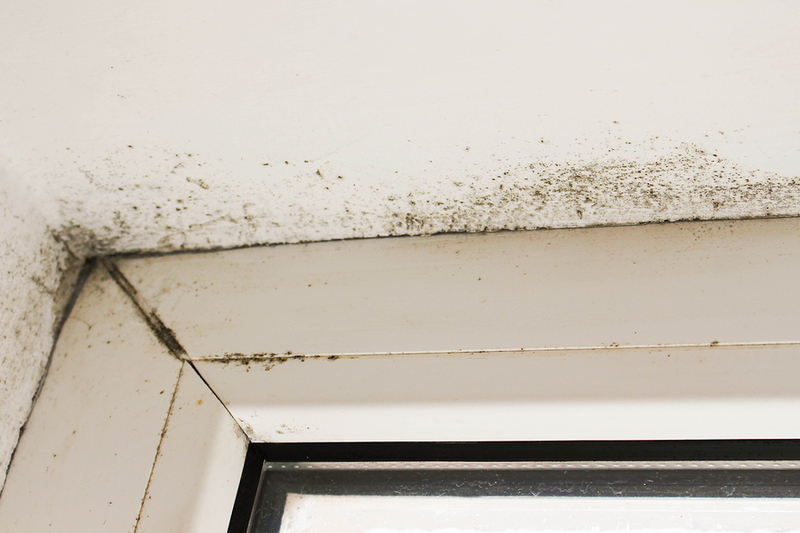 Mold lives within damp spaces in the home because it needs water in order to grow. Moisture levels within the home must be controlled in order to reduce the risk of mold growth as much as possible. But what if you’re too late and mold is already growing at a rapid rate? How can you identify the type of mold growing in your home and are some types worse than others? Here are a few tips for identifying and dealing with moisture and mold problems within the home. Mold, a type of fungus, are micro-organisms comprised of dead organic material and often too tiny to see with naked eye. Some common types of molds found indoors are Aspergillus, Cladosporium and Stachybotrys Atra, more commonly known as black mold. Homeowners may also encounter Penicillium, or penicillin mold, as well as Alternaria, which is often found right outside the home. Mold spores can pop up both inside and outside the home, travel through the air and spread. Mold not only uses windows, doorways, and ventilation systems to travel but can even attach themselves to people and animals. While no mold is good mold, black mold in particular can cause a variety of issues ranging in severity. 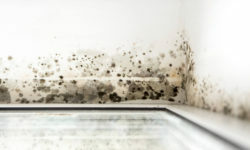 Health issues related to black mold exposure include respiratory problems, eye irritation and damage, lowered immune system, skin reactions, and even neurological or reproductive damage. You may notice some symptoms of mold exposure like allergies, body aches and pains, or chronic illness. If you suspect that you or your family members are suffering from mold exposure, you not only want to contact a mold removal specialist but your family doctor as well to have everyone checked and treated accordingly. Besides an unexplained change in health that lingers on, other warning signs of a black mold issue include a noticeable odor within the home as well as visual signs. 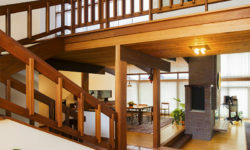 You never want to have a musty or earthy smell within the home because it indicates that there is moisture where there shouldn’t be and where there’s moisture, there’s often mold. You may notice discoloration in your walls or ceiling, or the appearance of spots and spores of different colors. Even the smallest cluster of mold should be taken seriously and addressed immediately. Concerned about a black mold problem? In Wayne County, Michigan residents trust Downriver Restoration to handle their mold cleanup and mold removal. With over 20 years of experience, they not only have the knowledge and expertise to handle any mold issue, but also handle water damage, fire damage, storm damage, carpet cleaning, and more! 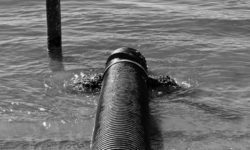 Downriver Restoration offers 24/7 emergency services and provide free estimates as well! Call (734) 619-7610 or visit downriverrestoration.com to get started with a free mold inspection today. NextShould You Shovel Your Roof Yourself This Winter?